You probably never thought you could get sick of such a delicious treat, but after a while, it’s normal to crave a bit of diversity in your snacks. Sure, there are a bunch of great cocktails and juices to keep you feeling refreshed, but most are laden with added sugars and food coloring that you really should avoid. 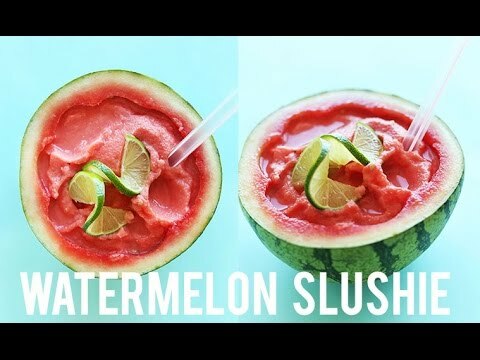 Instead, blend up some watermelon chunks for a delicious and easy (not to mention additive-free) frozen treat! 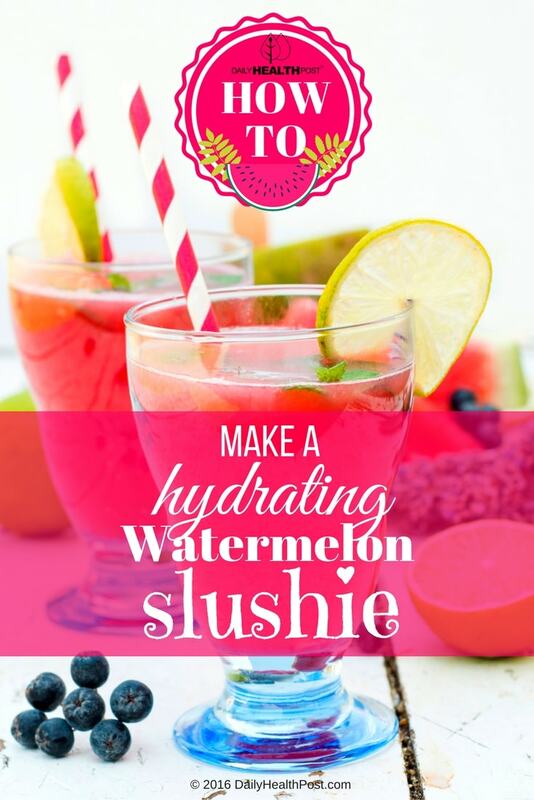 Plus, it only takes a few minutes to make: from the kitchen to the patio! This recipe fills two tall glasses, so make sure to share with a friend or family member ! Here’s another recipe you might like! 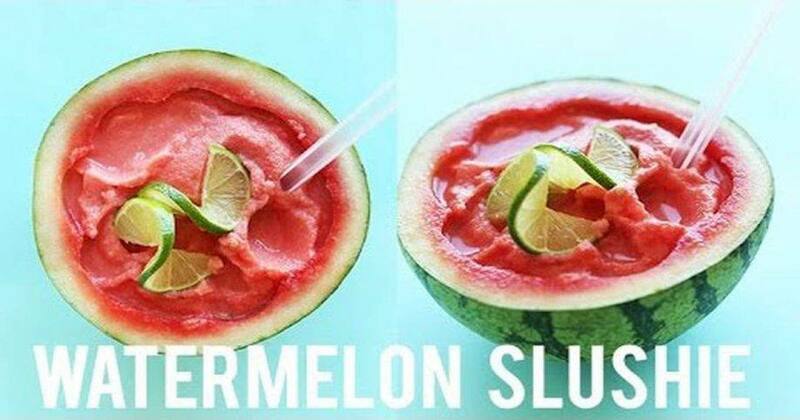 Watermelon is packed with L-citrulline, which fights cancer and lycopene, which protects the heart. It’s also filled with hydrating electrolytes that replace the minerals you lose through sweat on a hot day or after a workout. It’s also high in vitamins A and B6, as well as protein and fiber. The fruit is even used as an herbal medicine to treat oxidative stress, diabetes, cancer, and macular disorders (1). For best results, pick your own watermelon, cut it into large cubes, and freeze before use. On the other hand, coconut water helps regulate blood pressure and lower cholesterol as well as improve digestion and rehydrate your body (2,3). Additionally, coconut water is just sweet enough to curb sugar cravings and it’s chock-full of B vitamins, and essential minerals, as well as amino acids, organic acids, enzymes, antioxidants, and phytonutrients.